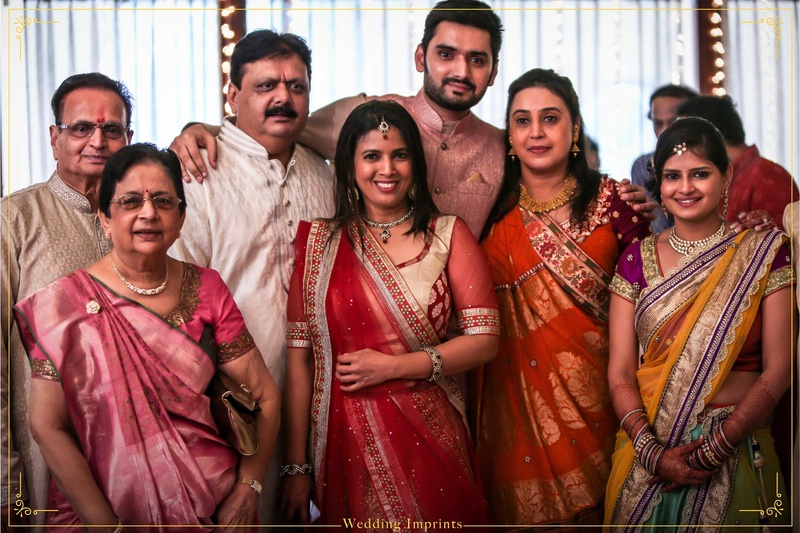 Wedding Imprints, Mumbai want to tell your story of unity in matrimony through beautifully composed albums and cinematic films. They capture special moments by freezing them with love and warmth so that you can treasure it for a lifetime. 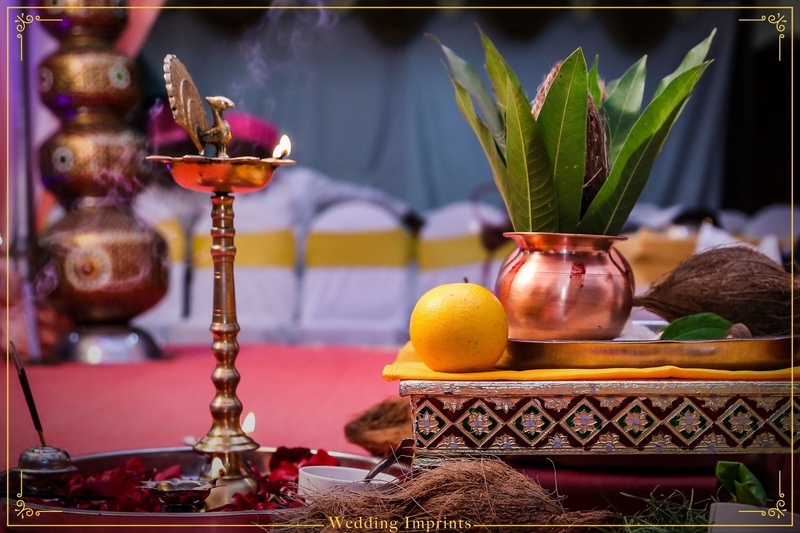 Wedding Imprints, Mumbai want you to remember your wedding as beautiful and timeless. 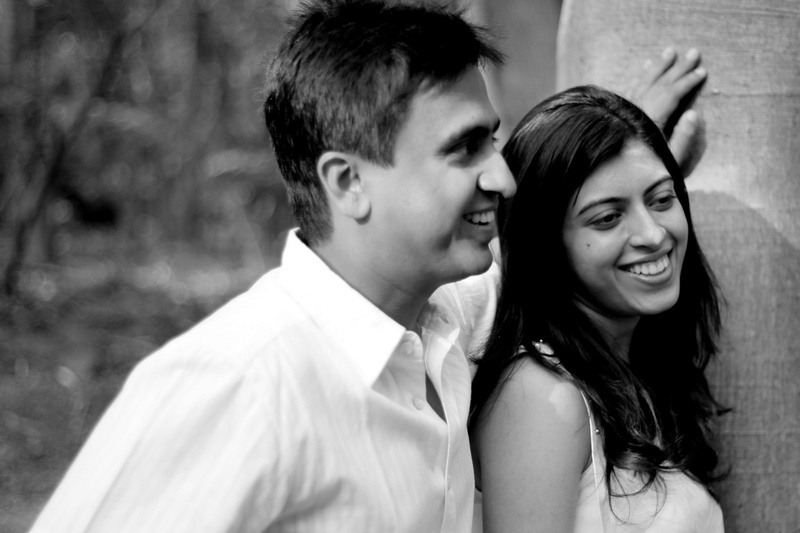 Wedding Imprints is a Wedding Photographer based out of Santacruz East, Mumbai . Wedding Imprints's telephone number is 76-66-77-88-99, Wedding Imprints website address is https://www.weddingimprints.com, Facebook page is Wedding Imprints and address is 17, Rainbow C.H.S. Opp. Mumbai University, C.S.T. Road, Kalina, Santacruz East, Mumbai - 400098. 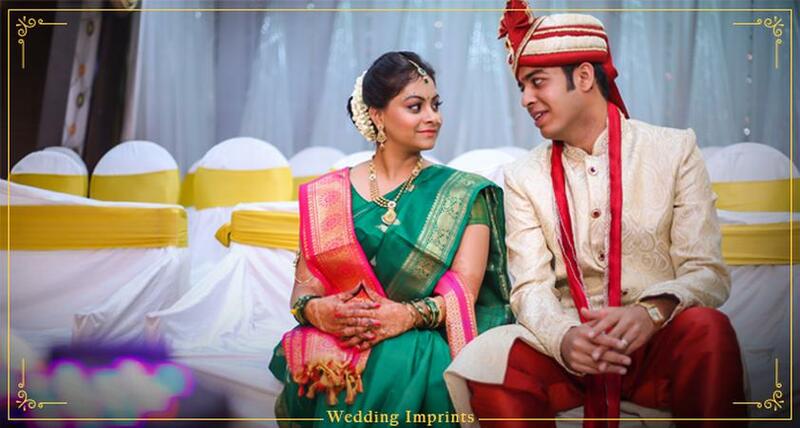 In terms of pricing Wedding Imprints offers various packages starting at Rs 45000/-. There are 3 albums here at Weddingz -- suggest you have a look. Call weddingz.in to book Wedding Imprints at guaranteed prices and with peace of mind.